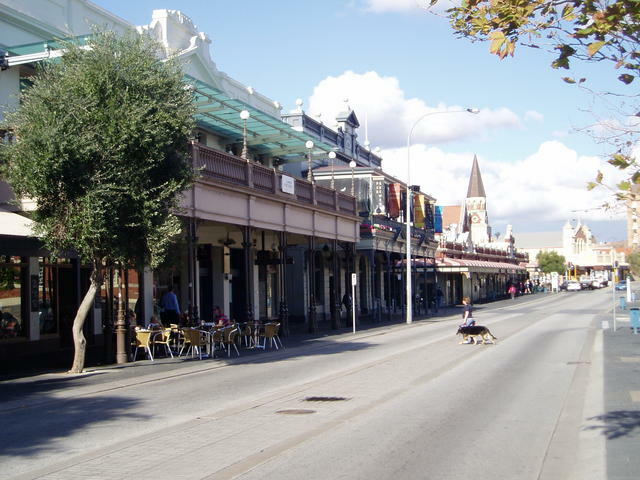 Looking for Accommodation in Fremantle, WA? Mulberry Mansion. A 5 Bedroom Resort Style Holiday Home. Fremantle.